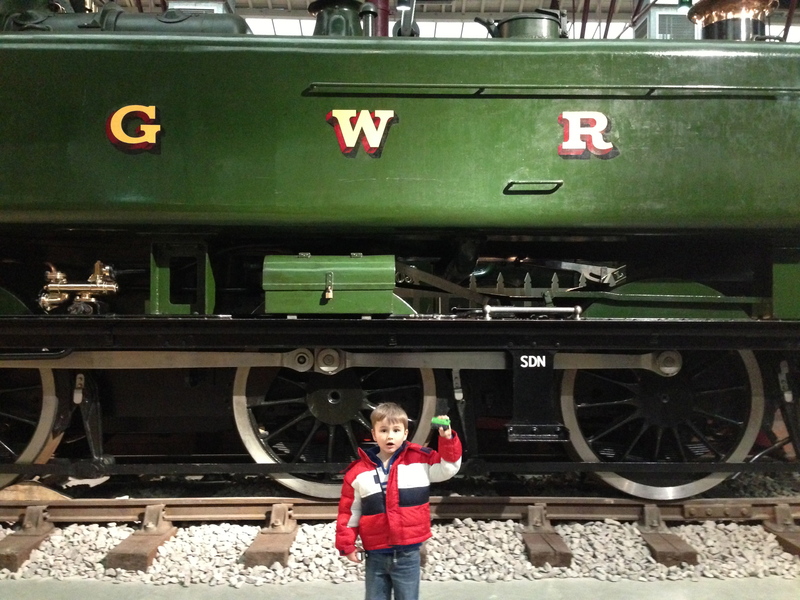 As a child, I enjoyed going to the Great Western Railway Museum in Swindon. I loved seeing famous engines such as City of Truro and Lode Star – and the setting of a former chapel seemed appropriate given the almost spiritual devotion the GWR inspired. That small museum was replaced in 2000 by STEAM, a magnificent new museum based in part of Swindon’s famous old railway works. 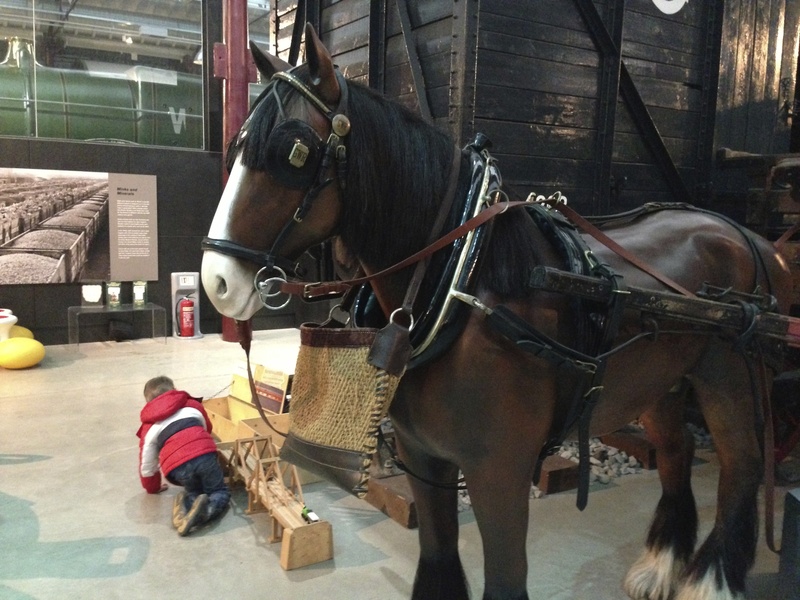 It’s far more interactive than the old one, and visitors get the chance to drive a train and operate a signal box. The highlight of STEAM is walking underneath 4073 Caerphilly Castle, one of the GWR’s most famous engines. 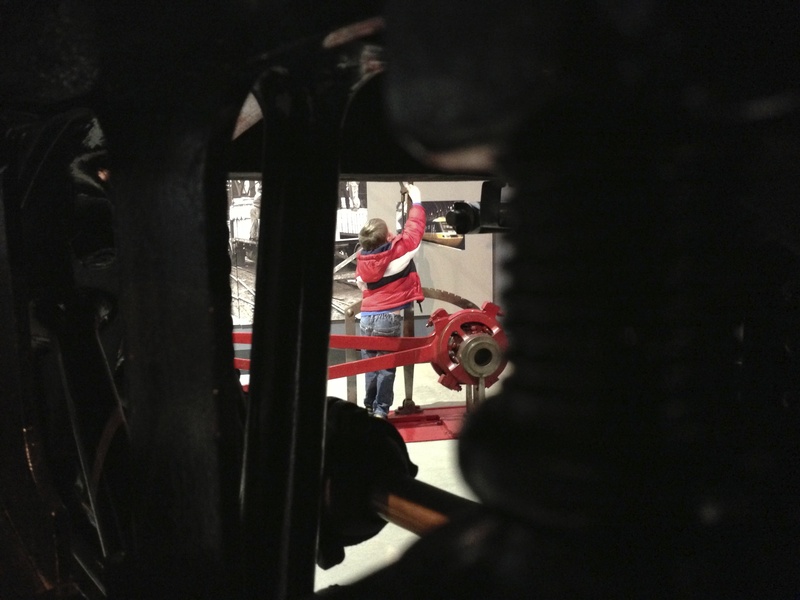 It’s fascinating to glance up to see the machinery of an express engine and tender above you. Curiously and appropriately, this GWR icon spent time in the old loco works in Caerphilly. My sister remembered being taken to see it there – and sure enough, Eric Mountford’s book about the works shows 4073 being repaired at Caerphilly in September 1959. STEAM has an excellent shop and cafe. And it’s next to the Outlet Village, including the National Trust’s cafe and exhibition. Here’s my video of our visit. This entry was posted in Railways and tagged GWR, STEAM Swindon by Rob Skinner. Bookmark the permalink. I remember Caerphilly Castle at the Caerphilly loco works – the ‘Welsh Swindon’ in its heyday. I did a feature on it for the Argus which included a marvellous photograph of the engine, swinging gently, being held high in the huge shed. When the works finally closed I was Public Relations Officer at Caerphilly Urban District Council and the council bought it lock stock and barrel. It later sold all the sheds to new industries and the works was renamed the Harold Wilson Estate.